 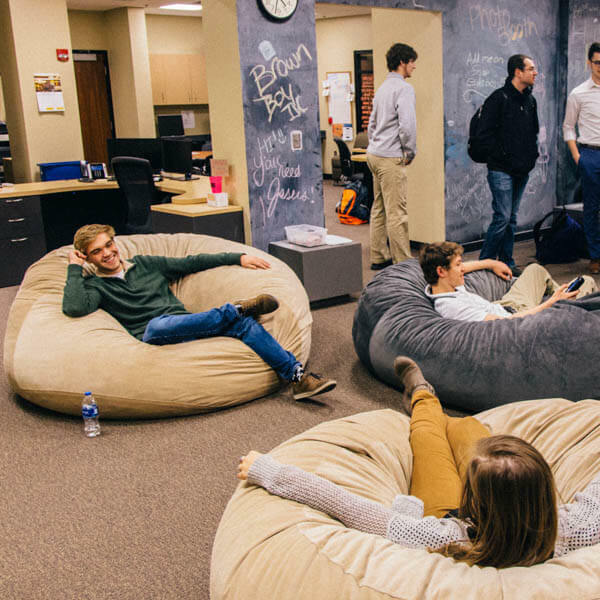 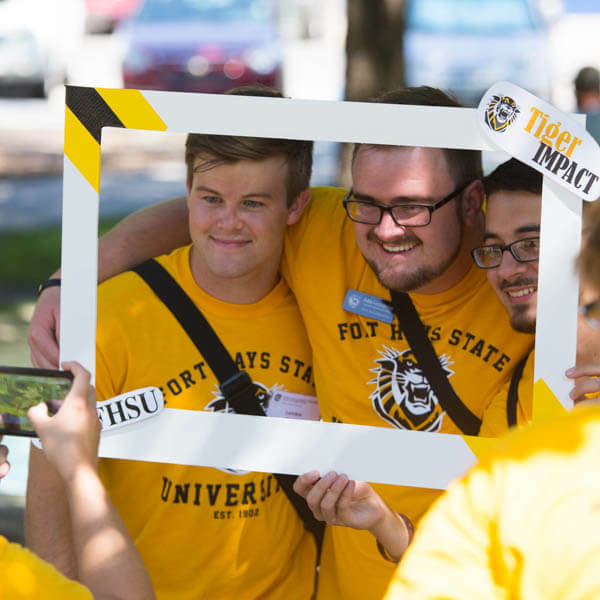 Fort Hays State University is home to students, faculty and staff; learners and innovators. 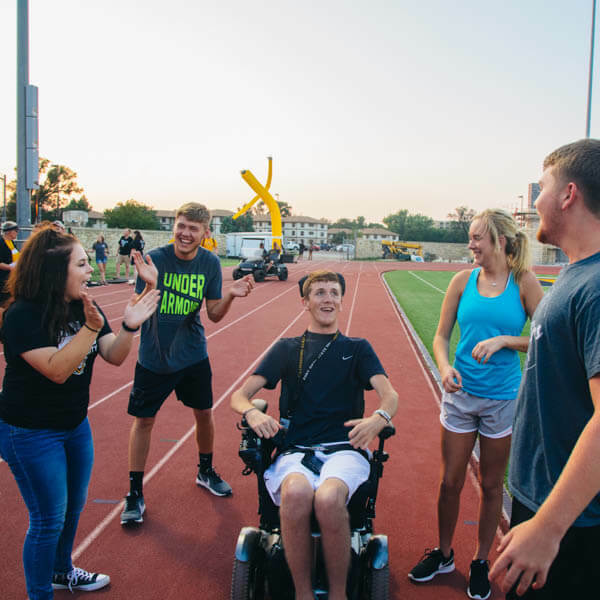 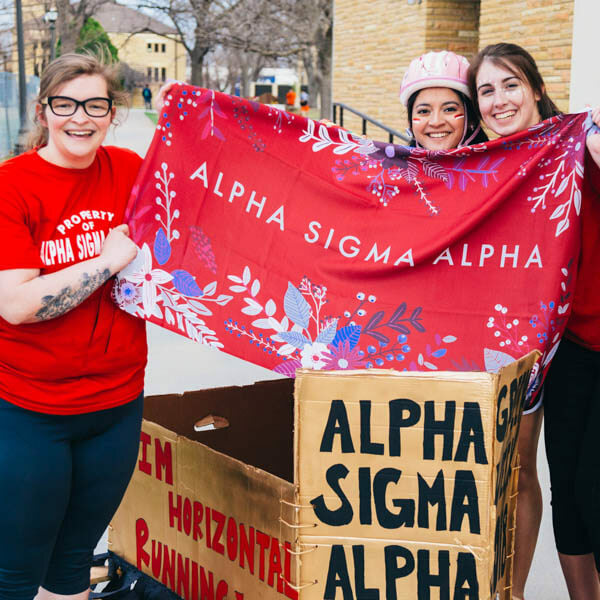 Our community of support is comprised of those from all over, with different stories and contributions, to create a university that means something to everyone. 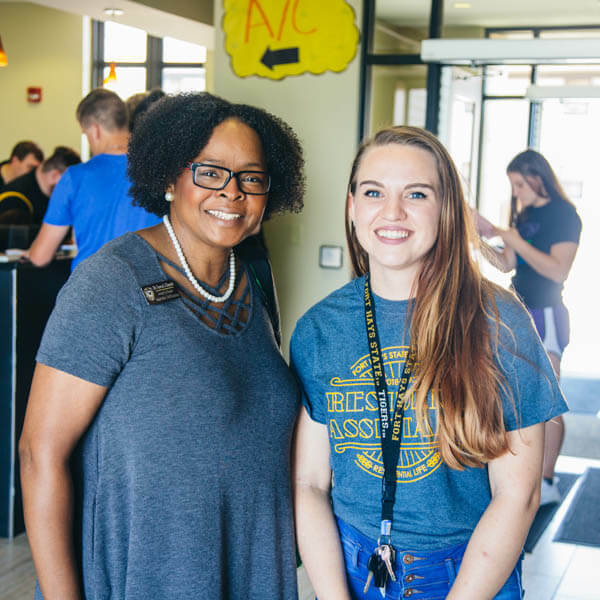 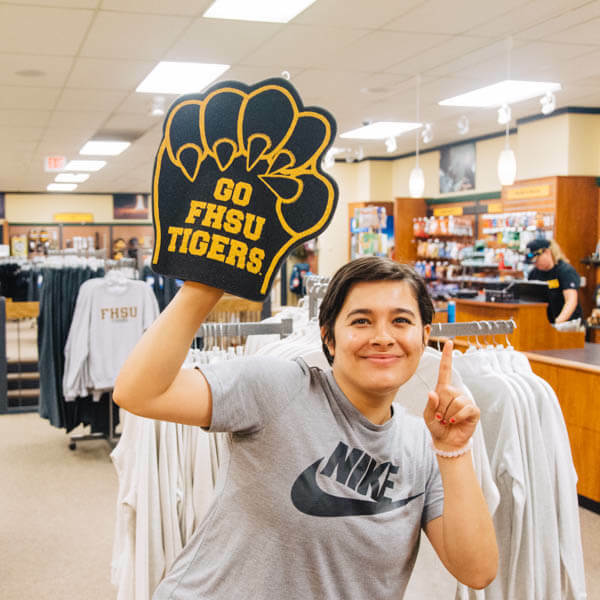 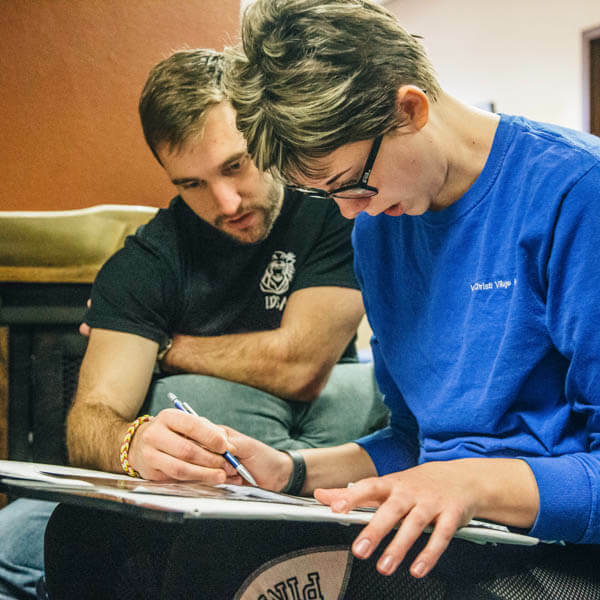 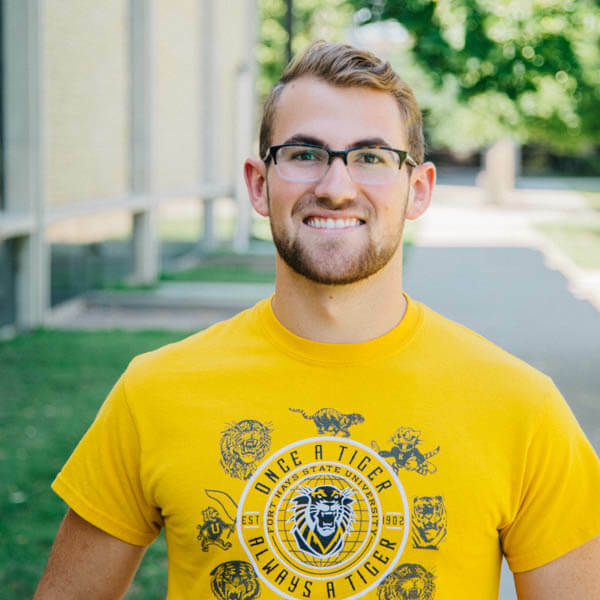 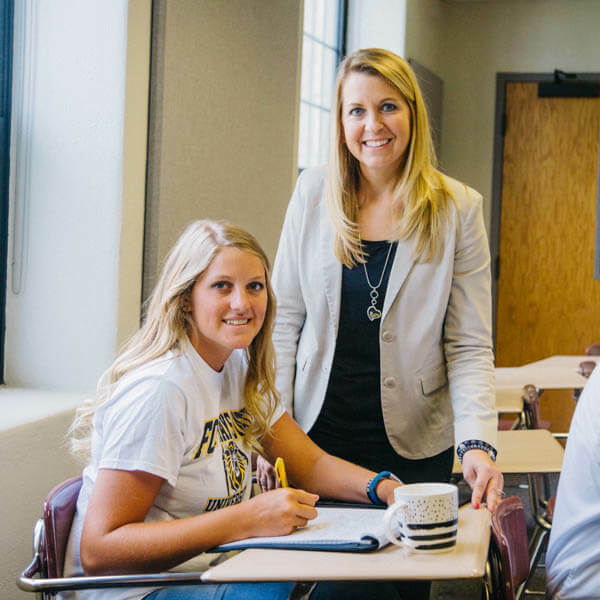 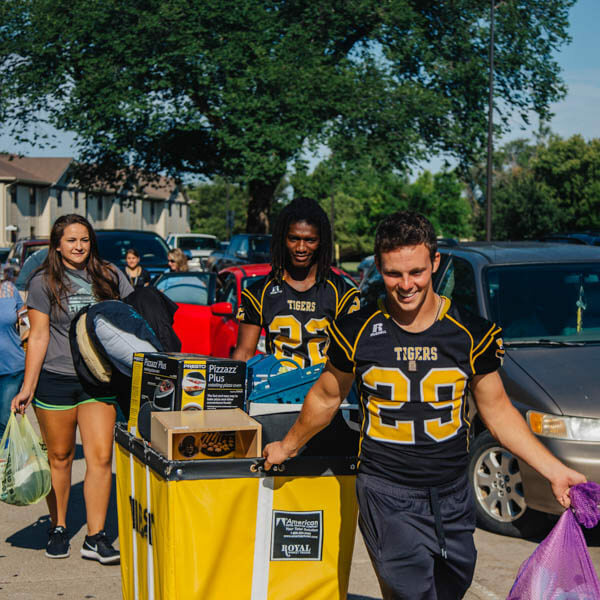 Whether you are attending classes on campus, through our Virtual College or a combination of both, the Fort Hays State support continues with our Division of Student Affairs, which helps ensure that your experience here is remarkable and respected. 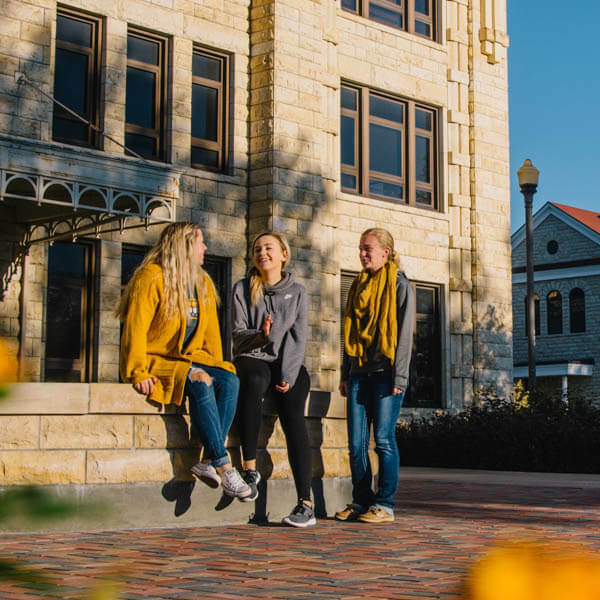 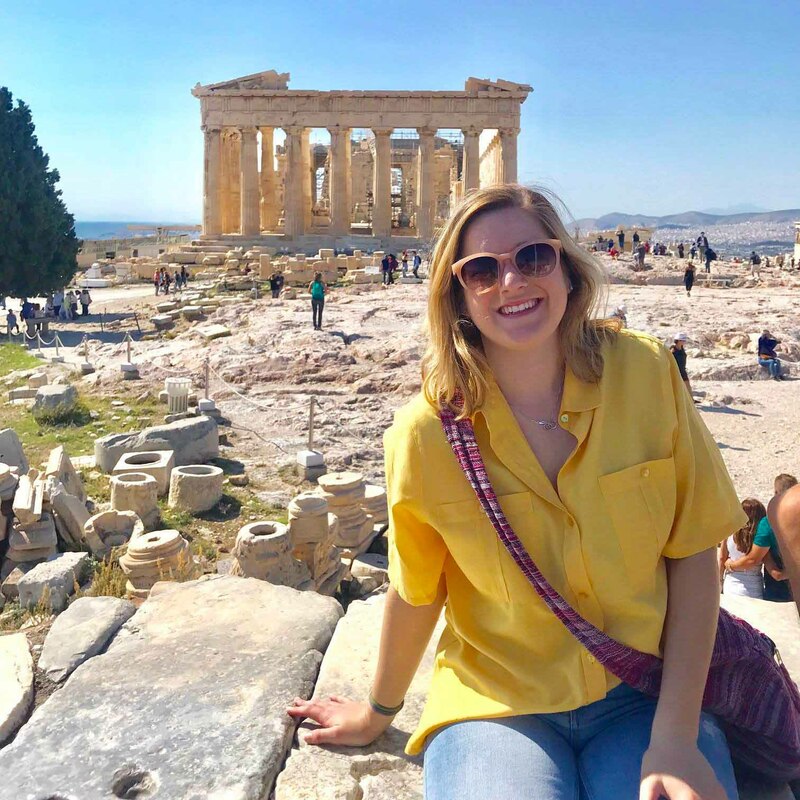 We’re here to help you find what you need – from academic support to traveling the globe – throughout your entire college career.